International Wine & Spirit Competition: uncorking the potential. Founded in 1969, the IWSC is one of the world’s leading wine and spirits competitions. It has retained its pre-eminence by dint of constant evolution in positioning, branding and service proposition. 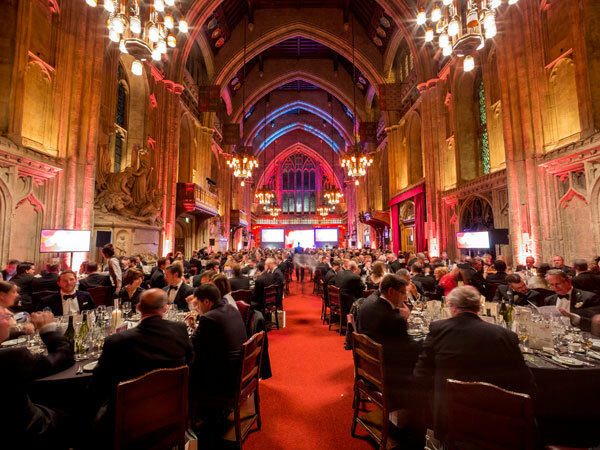 Firebrand is the research organisation IWSC has looked to over the years to review and evaluate the opinions of its competition entrants, leading experts, judges and sector-journalists in order to provide the direction required to keep them at the forefront. Our most recent monitoring suggests that the IWSC is felt to combine the best features of its long heritage and premium positioning with a forward-looking approach that guarantees best-in-class service for its diverse customer-base of producers, retailers and importers. “We have worked with Andrew and the team at Firebrand since 2011 whenever we have needed expert, independent research and analysis. Their work is always first class and the insights we have gained from their research have helped us to approach some very difficult positioning questions”.